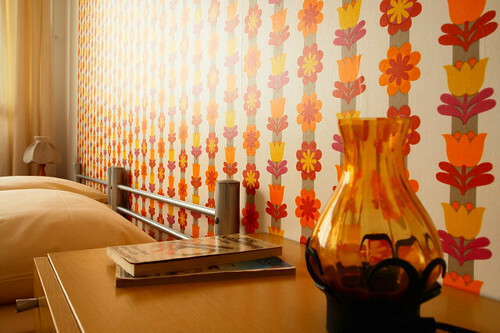 The modernism of 1960s East Germany is a little different from that of the Danes or the Eames. The communist state spawned a more spartan, utilitarian style, but charming nonetheless. 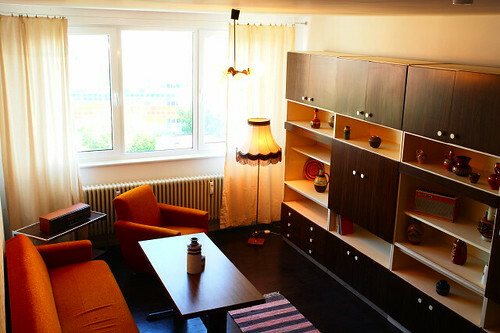 The Ostel Hotel in Berlin proves that Communism doesn’t have to be drab and depressing. 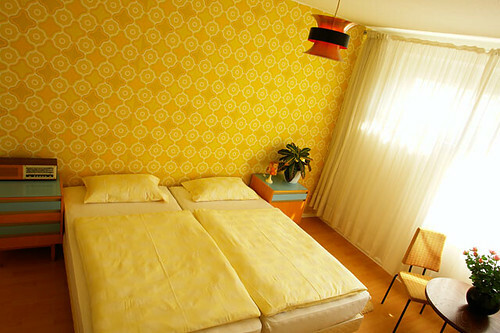 These rooms have much more personality than those of much pricier lodging. Book a spot in a private or dorm-style room. 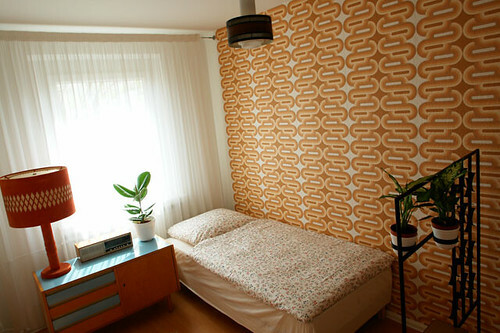 Or bring the whole family of five to stay in the “DDR Apartment” (AKA “STASI Suite”) at only €35 per person. Thanks to Veronika Lake for the tip! 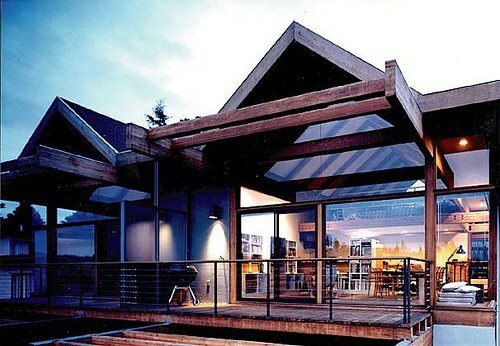 See her incredible photos of her incredible home.